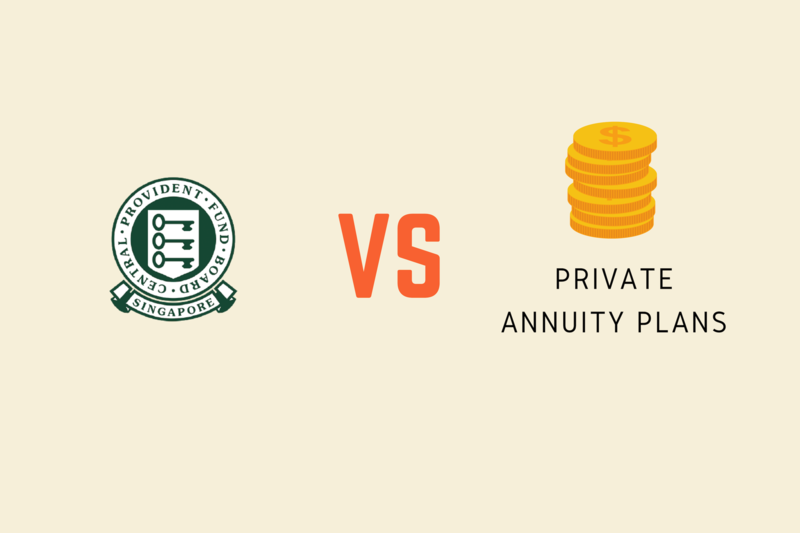 Here’s how CPF LIFE measures up against other annuity plans offered by private insurers. Retirement planning should be an important part of your personal financial plans. With 1 in 2 Singaporeans aged 65 today living beyond 85, and a further 1 in 3 likely to live beyond 90, it’s important to ensure that you do not outlive your retirement savings. 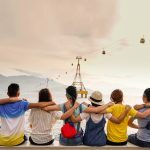 Administered by the Singapore Government, CPF LIFE is an annuity that provides Singaporeans and Permanent Residents (PRs) with a monthly payout for as long as they live. You can start your retirement payouts any time after you reach your Payout Eligibility Age (PEA), which is 65 from 2018. You can also choose to defer your payouts up to age 70 in order to receive higher payouts. Beyond just relying on monthly payouts from CPF LIFE to fund our retirement, we can also consider purchasing private annuity plans offered by insurers. However, to understand their pros and cons, we first need to know how they work. How Does CPF LIFE Work? At age 55, savings from our CPF Special Account (SA) and CPF Ordinary Account (OA) are transferred to our CPF Retirement Account (RA), up to the Full Retirement Sum (FRS). In 2019, the FRS stands at $176,000 and is expected to continue increasing to keep in track with inflation and rising standard of living in Singapore. Besides the FRS, CPF members can also choose to set aside the Basic Retirement Sum (BRS), which is $88,000 in 2019 or the Enhanced Retirement Sum (ERS), which is $264,000 in 2019. Then, there are also three CPF LIFE plans that we can choose from – the Standard Plan, Basic Plan and the Escalating Plan. 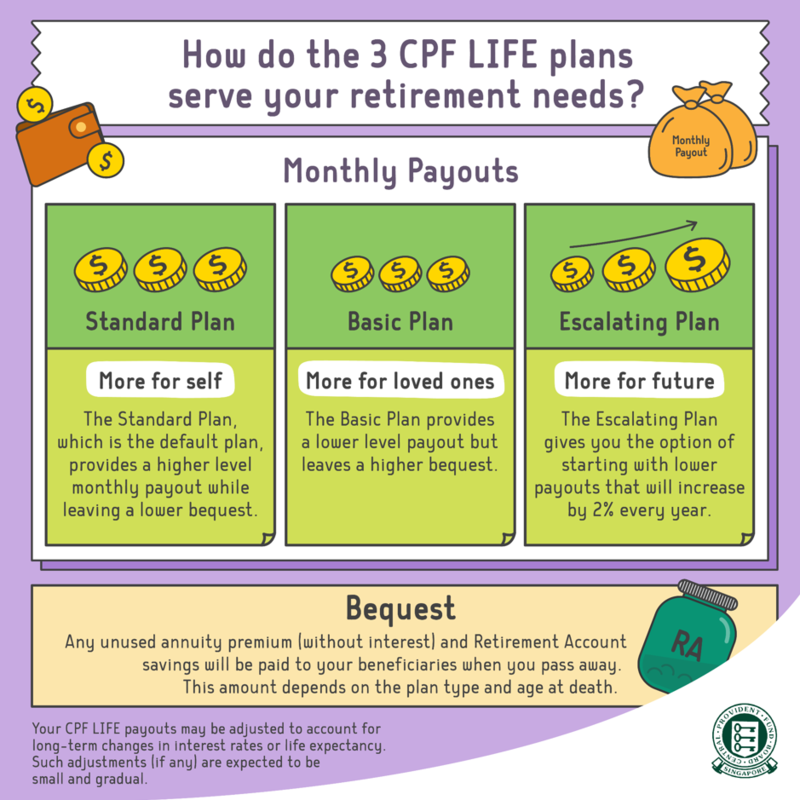 These plans differ in terms of the size of the monthly payouts and bequests, but they share one important similarity – your monthly payouts from CPF LIFE will be paid to you for as long as you live (you can refer to the image below or read more about the differences in these plans here). The premium for CPF LIFE is paid for using the savings from our RA. 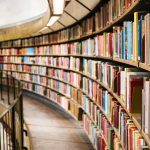 How Do Private Annuity Plans Work? 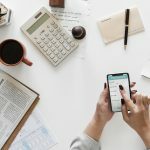 According to the Life Insurance Association (LIA) Singapore, there was a 48% increase in the uptake of retirement products in 2018, as compared to 2017, with a total of 38,120 retirement policies bought last year. This may be an indicator that more Singaporeans are paying attention to their retirement needs. Private annuity plans aim to fulfill a similar objective to CPF LIFE – providing policyholders with a secured stream of income to fund their retirement. Similar to CPF LIFE, you pay for premiums, either through a single premium or regular premiums during your working years and receive payouts from a certain age. If you want to better understand the CPF LIFE and private annuity plans, you can watch this video where we ask three young Singaporeans questions about retirement planning. If you are comparing between the two, here are some of the notable differences you would find. With increasing life expectancy, there is a risk of us outliving our retirement savings if the monthly retirement income we receive isn’t lifelong payouts. To most of us, retirement should be a one-way street. Being forced to come out of our retirement because we run out of money is definitely not ideal. With CPF LIFE, there is no need to worry about outliving our retirement savings since payouts will last throughout our lifetime. On the other hand, a number of private annuity plans do not provide a lifelong income. For example, there are popular plans that provide payouts for only a fixed period. This is why it is important to know the payout period before buying a private annuity plan. With a risk-free return of at least 4% on the savings in our RA, CPF LIFE provides the highest payout for every dollar committed compared to other private annuities. It’s worth noting that comparing the returns of CPF LIFE to private annuity plans may not be an apple-to-apple comparison. 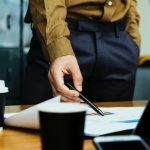 This is because many private annuity plans offered by insurers consist of a guaranteed as well as a non-guaranteed component in its benefit illustration. So, while CPF LIFE may offer us the highest risk-free interest rate of at least 4%, it’s possible for other private annuity plans to deliver a higher overall return, if the non-guaranteed component of the plan performs well. But as the word non-guaranteed goes, you wouldn’t know until the very end. It is also worth noting that CPF LIFE is the only life annuity backed by the AAA-rated Singapore Government – which also translates it to being as good as a risk-free financial product. As a national life annuity scheme, CPF LIFE can be less flexible compared to private annuity plans. This shouldn’t come as a surprise because CPF LIFE is designed for universal coverage. 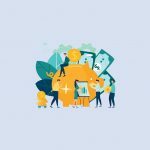 With numerous private annuity plans offered in the market, there is definitely greater flexibility in getting a more customised plan or even plans that are tailored to our preferences. Some annuity plans allow for retirement payouts to be given on a quarterly, semi-annual or even annual basis, whereas members can only receive payouts on a monthly basis under CPF LIFE. Some also allow you to receive payouts in either US Dollar or Singapore Dollar. There are even annuity plans that allow you to not withdraw your payouts, thus enabling you to compound your returns if you prefer. On CPF LIFE, the latest you can start your payout is age 70. Another important consideration is the topic of early retirement. Most private annuity plans allow policyholders to start their payouts earlier than CPF LIFE. This means if you want to enjoy a steady stream of income from age of 55 or even 50, you can do so. Of course, this means that you would need to pay a significantly larger premium to get the same payout from an earlier age. While not recommended, private annuity plans also allow for policyholders to surrender their policy prematurely. This almost always translates to a much lower payout, as opposed to holding the policy till maturity. Nevertheless, it is an option for those who wish to consider it for whatever reasons they may have. We can also use funds in our SRS account to buy some of these private annuity plans. This allows us to 1) enjoy the tax relief on our SRS contribution, and 2) build a larger nest egg when we retire. 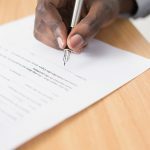 While some private annuity plans do not provide lifelong payouts, many of them provide a maturity payout, also known as a terminal payout, upon maturity or death of the policyholder. This means there would be an extra payout upon completion of all the guaranteed monthly retirement payouts or death, whichever comes first. In contrast, CPF LIFE is terminated when a member has passed on, with any unused CPF LIFE premiums, along with remaining CPF savings and discounted SingTel shares, forming the member’s bequest. It is also worth noting that the CPF LIFE payouts you receive during your lifetime plus the bequest you leave to your beneficiaries after death will always be more or equal to the principal amount you put into CPF LIFE. Instead of thinking CPF LIFE and private annuity plans as competing products, a better way is to consider how they can complement each other in our retirement plans. For example, one way to ensure that we have a basic income each month to cover our daily essentials is to consider achieving the Full Retirement Sum first. 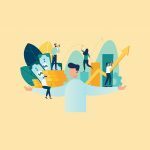 Beyond that, we can consider how a private annuity plan can supplement this base retirement income, while giving us greater flexibility to start receiving the payouts earlier, or perhaps even giving us the option to leave more behind for our loved ones. Your retirement is ultimately your responsibility. Start planning for it today so that you have the best chance to achieve the desired outcome you want.